All proceeds go towards benefiting the Decatur County Carl Perkins Center. Please check the menu above for information on lodging if you are looking to stay locally! Fill in this entry form and send it in! All the information you need is located on this form. Should you have any questions regarding the tournament, please don’t hesitate to contact: Steve Clenney at 731-847-4334 or Michael Redfearn at 731-549-5534. This tournament holds a guaranteed $22,000 PAYOUT! 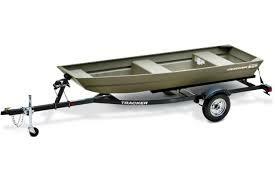 All paid entrants into the tournament will be eligible for our reverse draw door prize giveaway, a 14’ Tracker boat and trailer, and 20 hp Mercury motor! You MUST BE PRESENT to win! 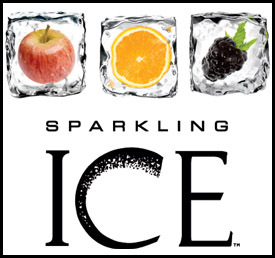 Sparkling Ice is sponsoring the “Big Fish of the Tournament” giving $1,000 to the biggest catch overall. 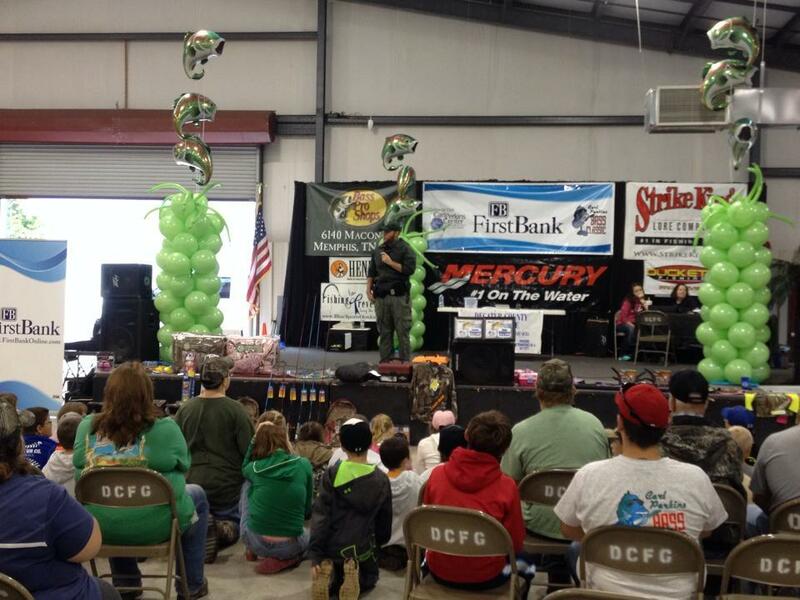 Additionally, CB&S Bank and Shell One Stop are giving $500 for the biggest fish each day. Someone will be walking away with $1,500 overall for their big catch! Thanks to our sponsors for making this happen! We are very excited to make a BIG ANNOUNCEMENT for the 2017 Bass Classic! This year we will be including “Bonus Bucks” presented by Dottie’s Marine and Bass Cat! Bonus Bucks will be paid as follows: $100 each to the teams that place 50th, 60th, 70th, 80th and 90th and the team that places 100th will earn $500! There is too much at stake not to weigh in any fish, a slow day could still put you in the money! Thanks to Dottie’s Marine and Bass Cat for making “Bonus Bucks” part of this year’s Carl Perkins Bass Classic. B & H Custom Tackle is the prize sponsor for Smallest Limit. $500 will be awarded to the team that weighs in the smallest 5 fish limit each day, so if you aren’t in the hunt for the first place money that limit can still mean a big payday! Additionally, they will present a $250 gift certificate to the runner-up for the Reverse Draw Boat. 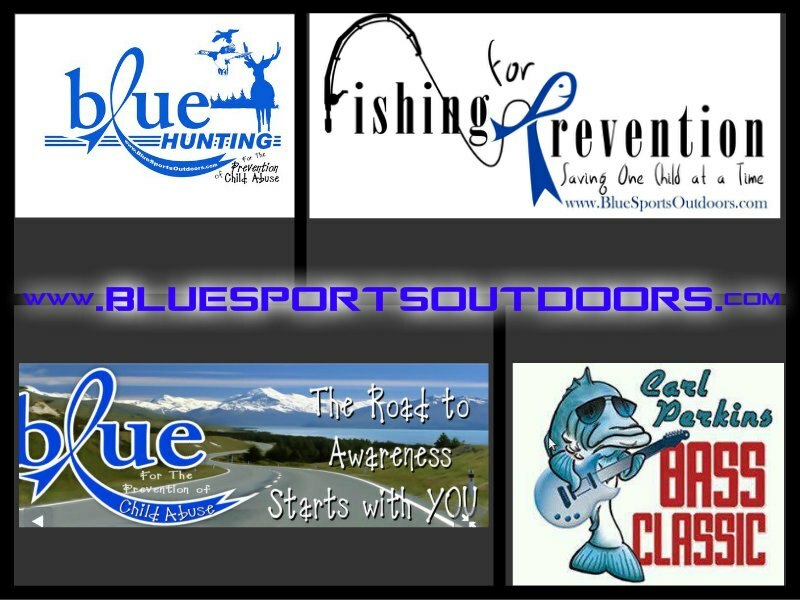 Thank you B & H Custom Tackle for your commitment to the Carl Perkins Center and the Carl Perkins Bass Classic! Friday night, October 11th at 7:00 we will be having an auction at the Fairgrounds. 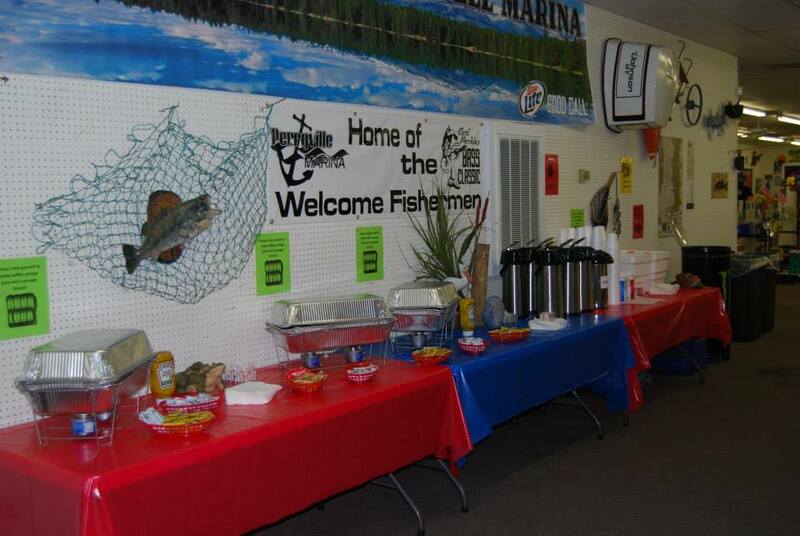 Lots of great items, including hunting and fishing gear, shotguns, clothes, toys, household items and more! Every person with a registered bid card will be eligible to win a Benelli Shotgun. You must be present to win! Saturday, October 12: Free Fishing Rodeo for ages 12 & under! Each participant will receive a prize bag. Registration will be held prior to the rodeo. Please make sure your child is registered to ensure they receive their prize bag. Thank you to Perryville Marina for hosting the Carl Perkins Bass Classic! They will once again be the blast-off site, with free breakfast provided each morning. Thank you to Tennessee Health Management and Brasher’s Accounting for sponsoring our concessions this year! All pumpkins will be provided, so bring the kiddos out for some fun! Proceeds go to benefit the Decatur Co. Carl Perkins Child Abuse Center.